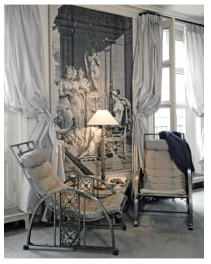 "Wallpaper: A History of Style and Trends"
Author of the book “Wallpaper: A History of Style and Trends” (Flammarion, 2009), Carolle Thibaut-Pomerantz was awarded the Paul Marmottan Prize of l’Académie des Beaux-Arts, Institut de France (November 2009). 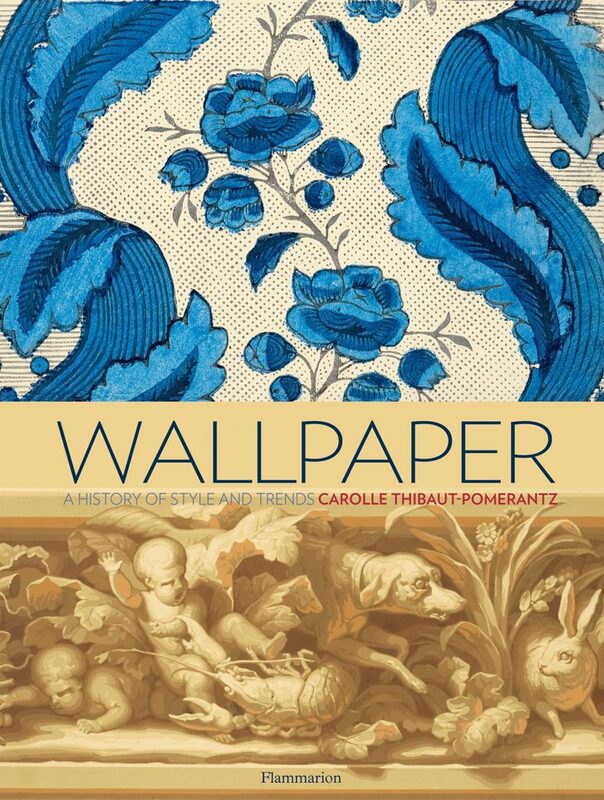 The new book by art historian and vintage wallpaper expert Carolle Thibaut-Pomerantz, Wallpaper: A History of Style and Trends (Flammarion, 2009), offers a visually stunning and comprehensive survey of decorative wall coverings…providing an invaluable resource on her subject. As a designer and someone interested in design history I am really enjoying this book. It is exceptionally well researched, the imagery is beautifully reproduced throughout this heavily illustrated volume – it is rare to find an art book printed so well on un-coated paper stock. Great care was given not only in researching, writing and photographing the illustrations the book – but in its graphic design and print production as well. This is the kind of book that would never be the same in digital format – it is luscious to look at, to feel and it smells like a beautifully printed book too.